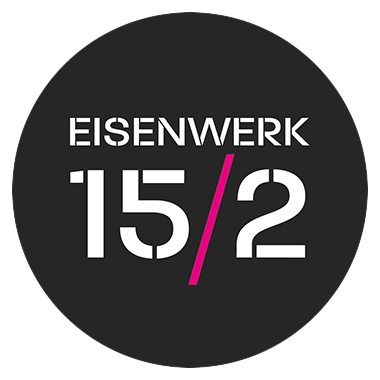 Since the 1st of January 2019 we are a member of the employers’ associations Niedersachsen. Talking about “networking”: here is a list of our partners that we collaborate with. We attach importance to highest quality and are committed to exclusively buying regional products. Everything is fresh, healthy and delicious – our partner in all matters surrounding juice and refreshing drinks. Loud and colorful – VEOVISION is our reliable partner for the equipment with sound and video systems as well as training and presentation technology. Advertisement and marketing concepts for digital and conventional media. Printed and digital memories – Mister Mory’s photo box is ready for events and prints crazy selfies. Different coffee types and a particularly gentle roasting process. Our partner, which has received several awards already, is the culinary leader.